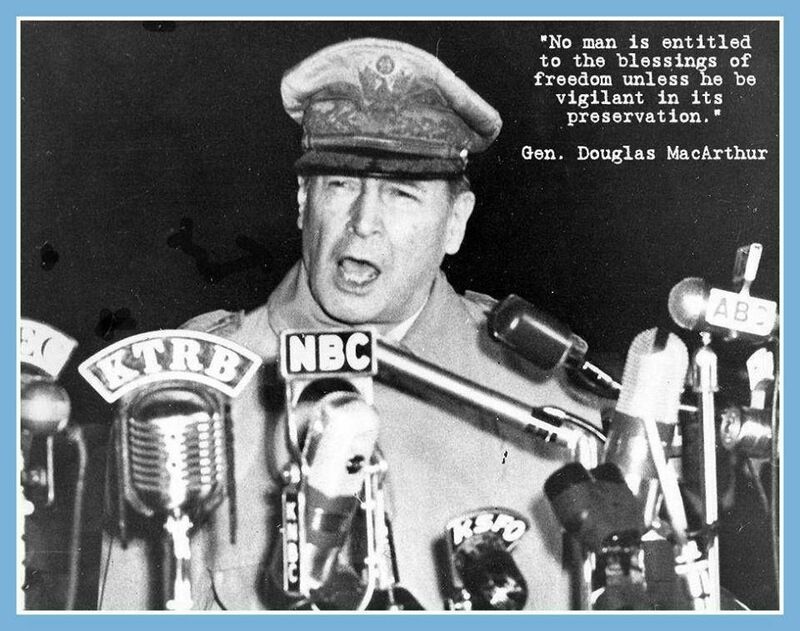 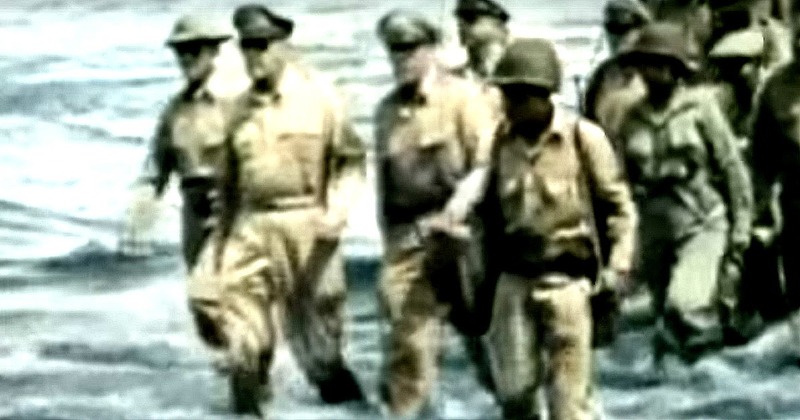 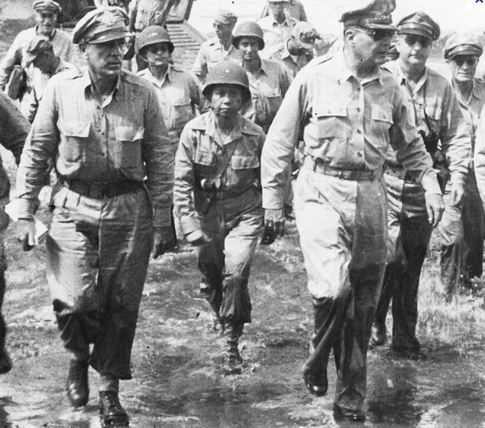 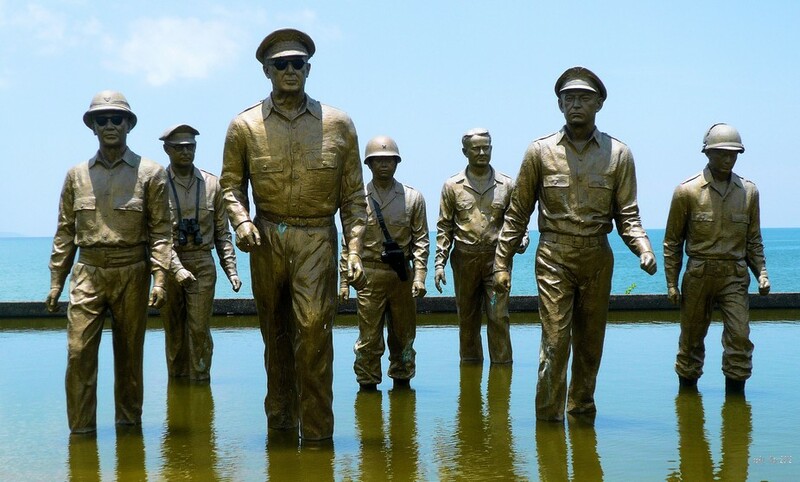 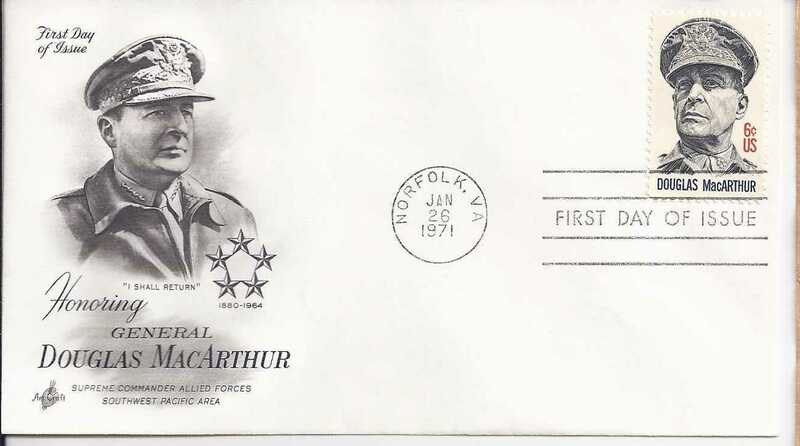 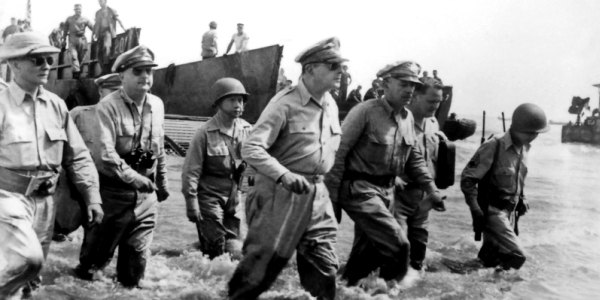 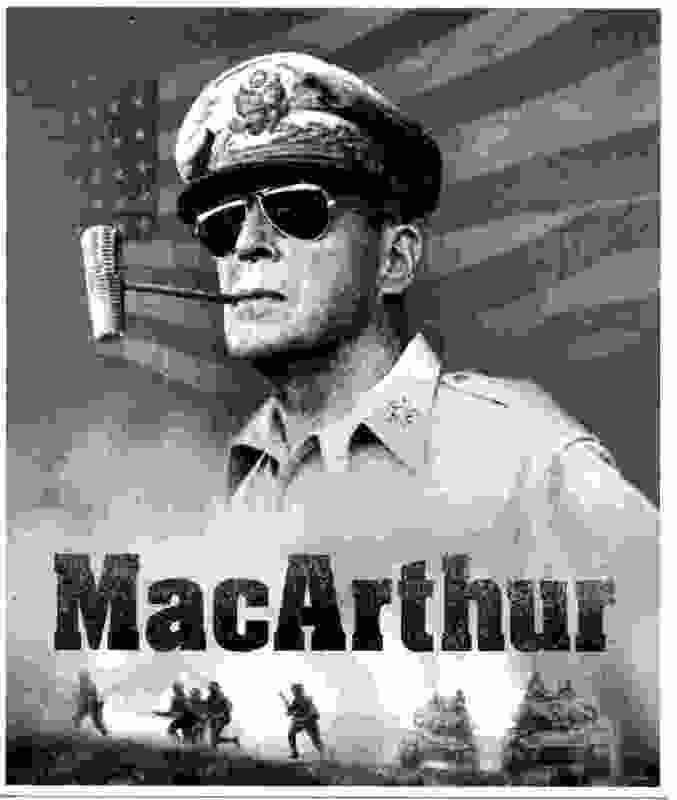 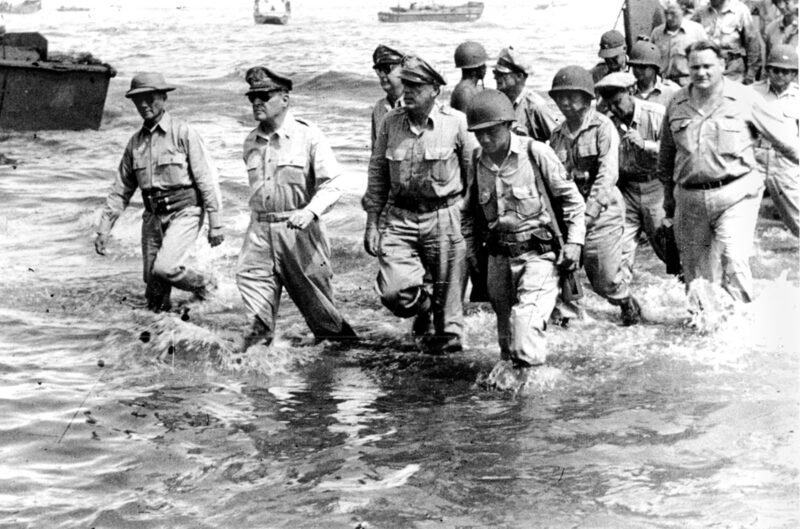 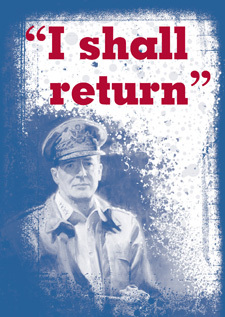 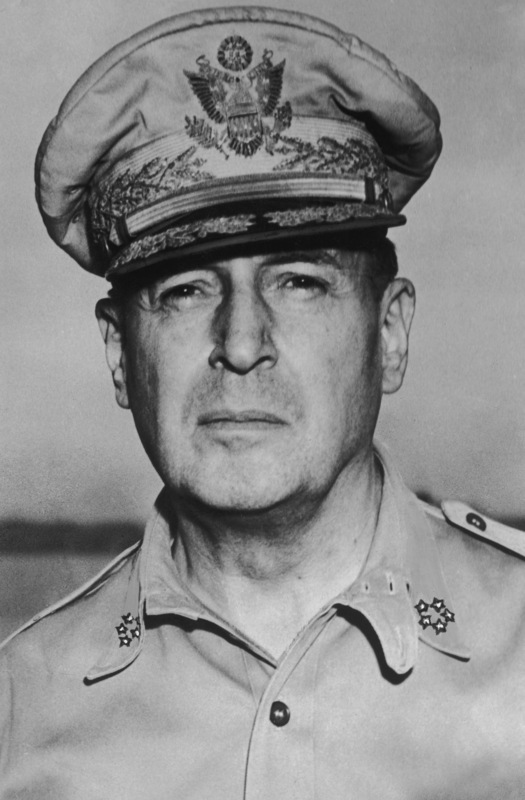 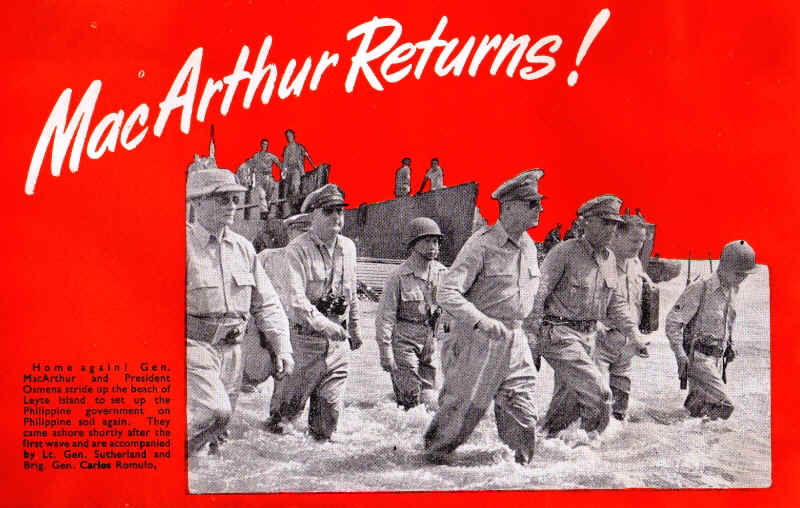 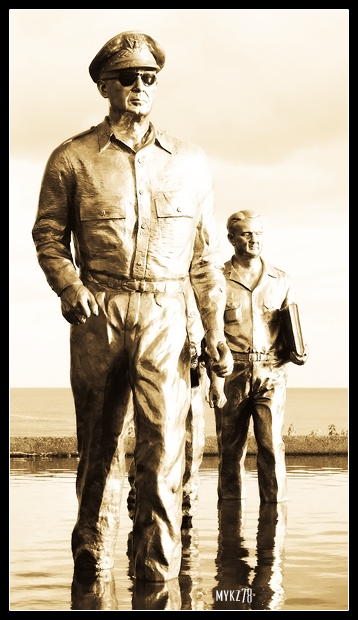 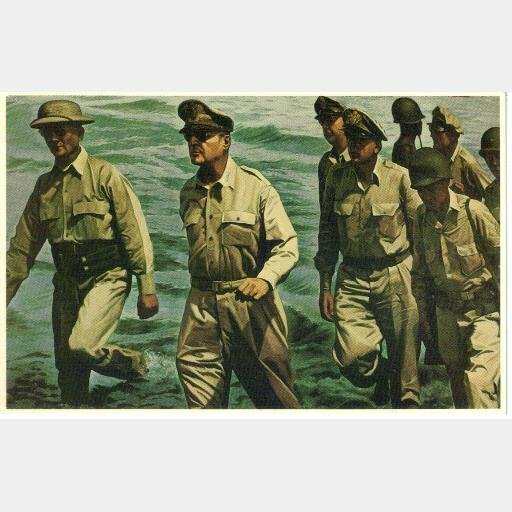 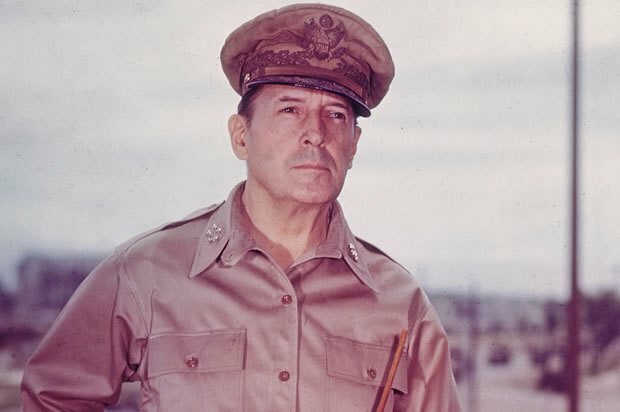 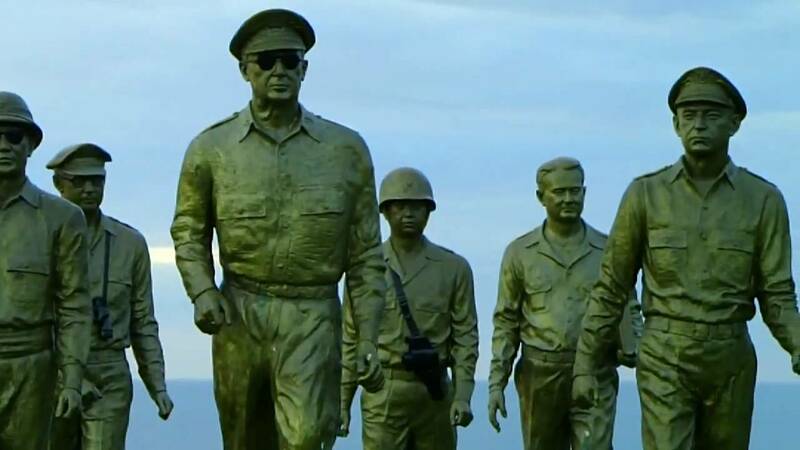 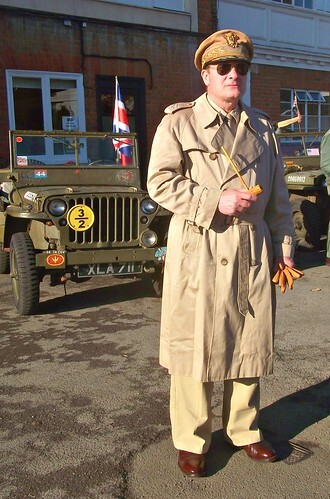 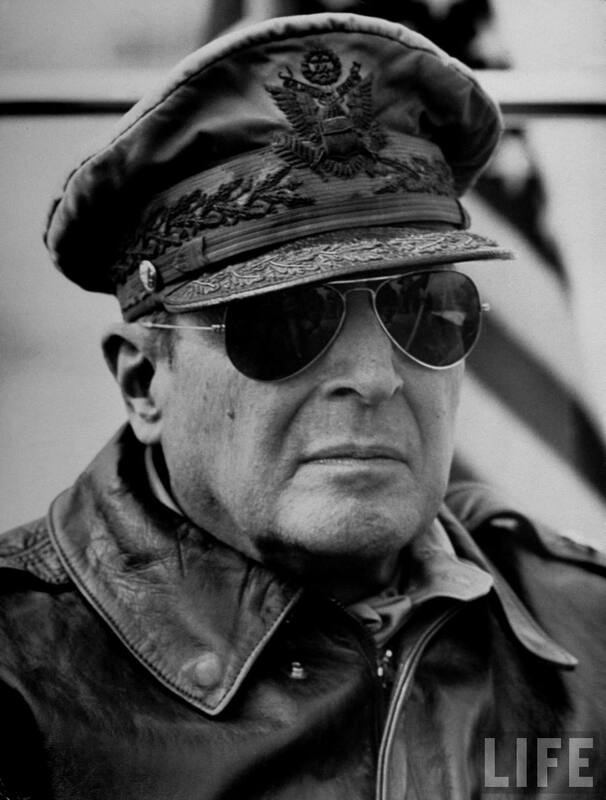 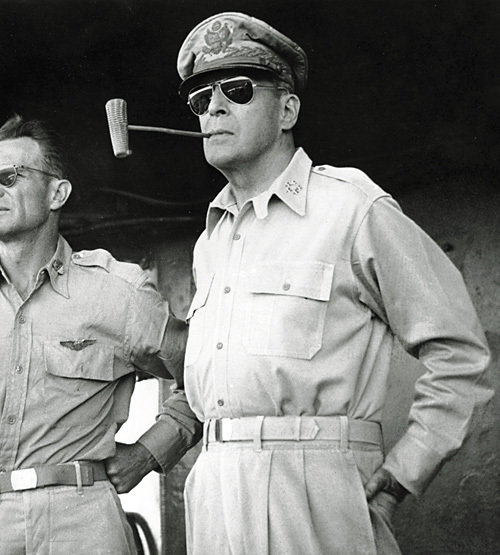 Douglas MacArthur quote: I came through and I shall return. 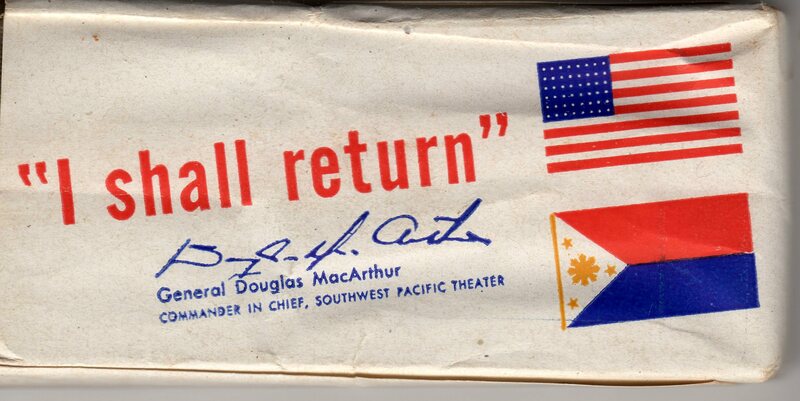 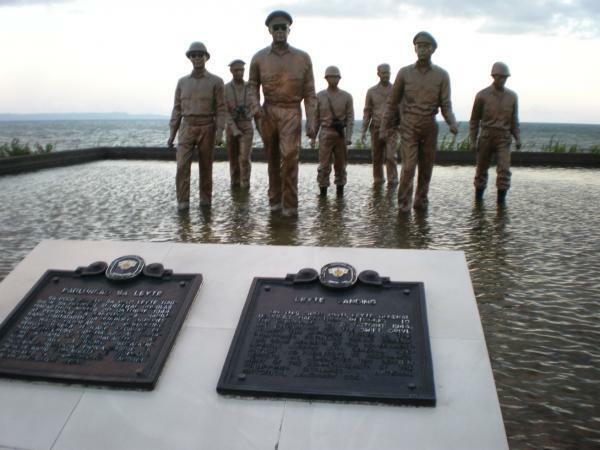 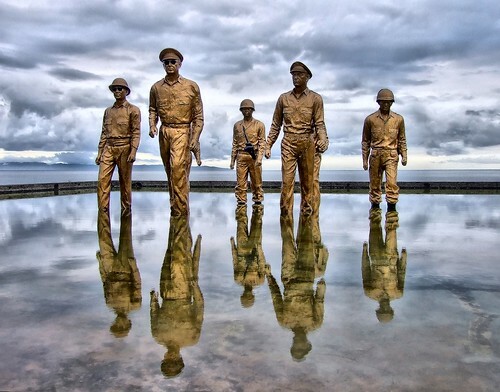 I came out of Bataan and I shall return! 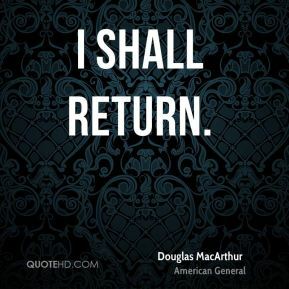 The Slap & Tickle: "I shall return!" 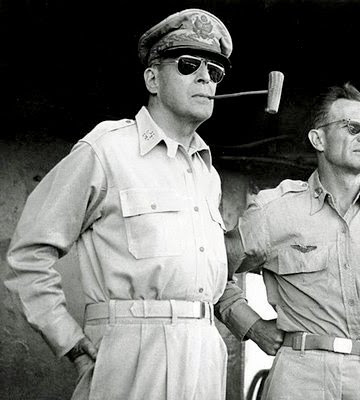 New interesting posts: Alloy Mineral, Nyx Lip Liner Prune, Koi Fish Drawing, Bohemian Chic Bedroom, American Traditional Tattoo Eagle, Are There Any Real Pictures Of The Titanic Sinking, Naruto Nine Tails Chakra Mode Wallpaper, Anwr Wildlife, Girl Samurai Warrior Drawings.